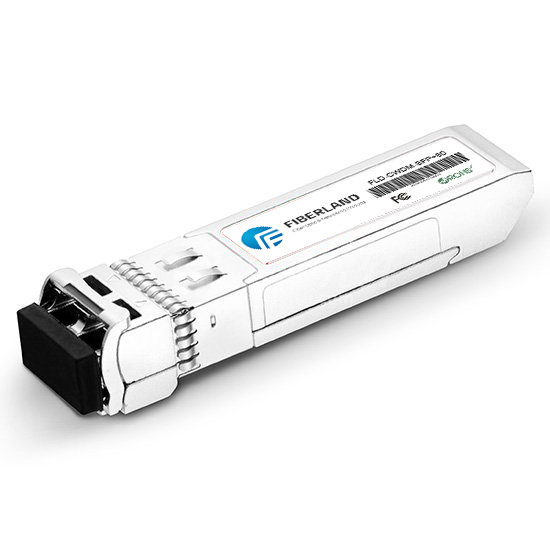 The key factor of the fiber optical module for 100G era. In the era of 100G, the cost of fiber optic transceiver is very expensive. The actual selling price of the mainstream CFP fiber optical module is more than $10,000. From the cost of the fiber optic module point of view, the cost of the 100G fiber optic transceiver is more than several times as expensive as the 10G optical module. This also needs the manufacturers continuous to do their best on the integration of the chip, the integrated miniaturization of the fiber optical module and the design of systems to reduce the cost of whole products. Especially in the technology of the fiber optical module, the cost of this part is the key for the cost of the whole 100G system. The optical module itself faces the challenges of the power consumption control and the board integration… For other information, please visit our website.